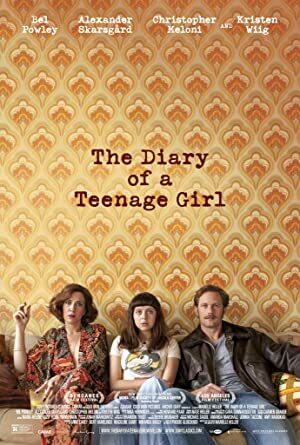 The Diary of a Teenage Girl (2015) – What's New on Netflix Canada Today! A teen artist living in 1970s San Francisco enters into an affair with her mother’s boyfriend. In freewheeling 1970s San Francisco, teen Minnie embarks on a chaotic journey of self-discovery while having an affair with her mother’s boyfriend. She’s 15. He’s 35 and her boozy mom’s lover. Their affair is messy but starts her on the path to finding her true self.